Great schools, beautiful homes, low crime, and convenient location – what’s not to love about Cherry Hill, NJ? Residents and business owners in Cherry Hill enjoy the best New Jersey has to offer from flowering and lush vegetation to acres of open space. As South Jersey’s economic center, Cherry Hill strives to improve outdoor and walking space, historic preservation, and shared prosperity among the community. Homeowners throughout Cherry Hill want to create beautiful outdoor living spaces that require the minimum of maintenance and maximum of enjoyment. 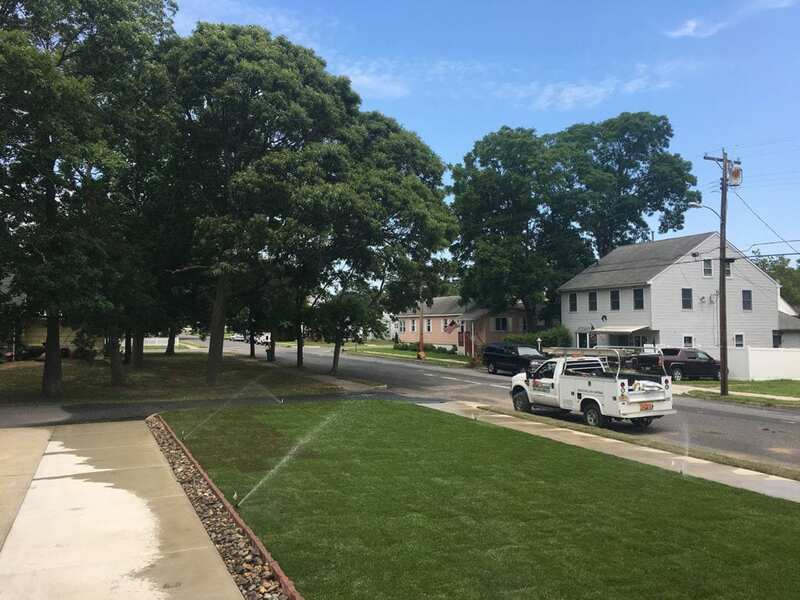 RPM Landscape Contractor has helped hundreds of residents and commercial property owners upgrade their landscapes to create exciting and functional outdoor living areas while increasing the value of the property. We can help you achieve this, too! The professional and reliable team of landscape experts at RPM Landscape Contractor will work with you to determine just how you want to use your outdoor areas and create designs to achieve these goals and much more. 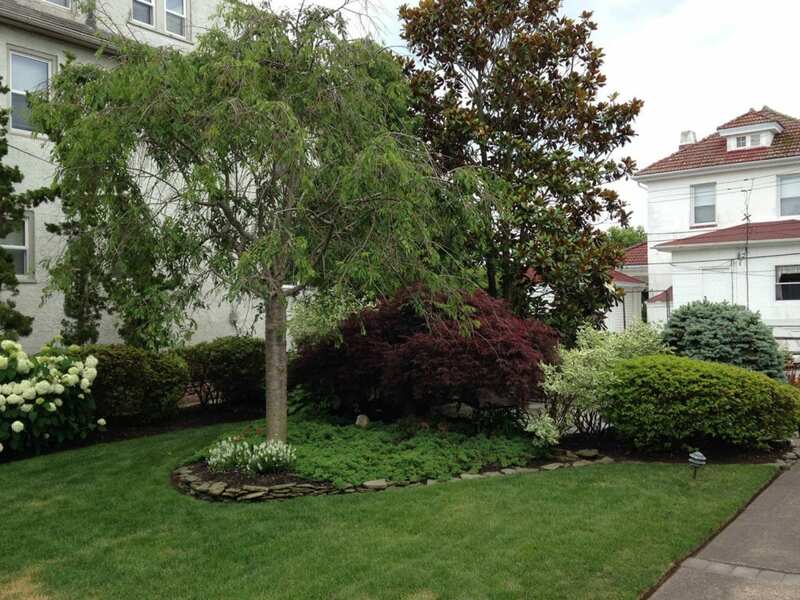 We offer an extensive array of landscaping services for the Cherry Hill area, and beyond. Let us help you create the outdoor yard of your dreams! 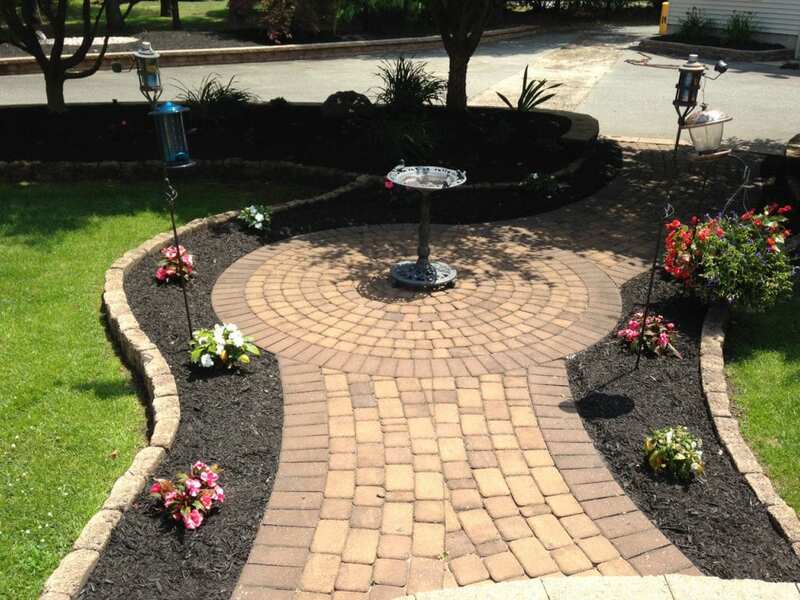 If you are looking for a professional, reliable, and reputable landscaping services company in the Cherry Hill, NJ area, call RPM Landscape Contractor at (608) 568-6081 or contact us online! We know what it takes to create and maintain an outstanding outdoor environment that you will enjoy for years to come.